Restaurateur Greg Villasana is the owner of Playa Mexican Grille. The rebuild took three months for Villasana and his team, who worked together with Mission to replace lost kitchen equipment, dining furniture, bar supplies, and more. “Mission played an instrumental role in helping us get back open,” he said. Driving by the restaurant today, lines of people wait outside for a taste of the venue’s fresh-caught fish, frozen margaritas, tender fajitas, table-made guacamole, and the house specialty: creamy crab enchiladas. 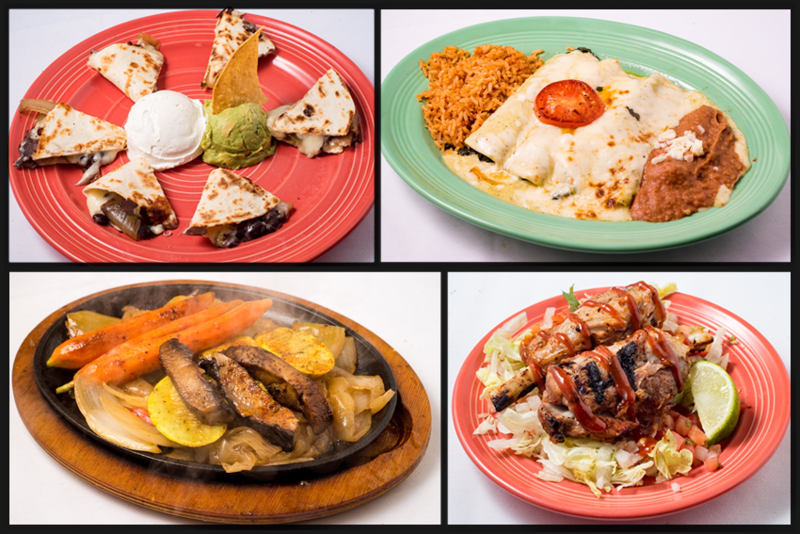 Fresh ingredients make all the menu selections a feast for the senses at La Playa Mexican Grille. Strands of rainbow-colored lights hang off the patio’s wooden frame, giving the restaurant a warm, homey glow. The bright yellow door opens to a small, cozy restaurant that is layered with art and personality. 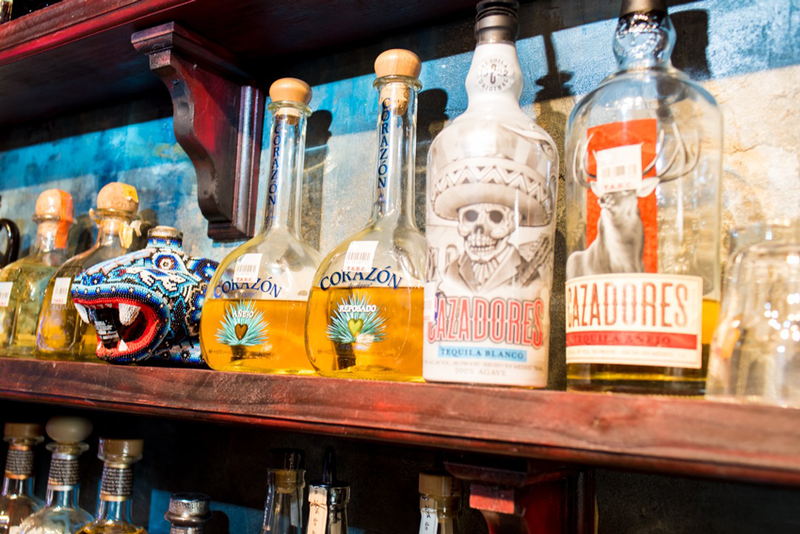 The interior’s main focal point is the bar, which features an ocean-blue mural and a collection of over seventy kinds of tequila glimmering in glass bottles. What’s your favorite tequila? We’re sure you’ll find it at the bar! La Playa’s stripped-down, easy ambiance is distinctive of this salty island town, as are the friendly people who work there. 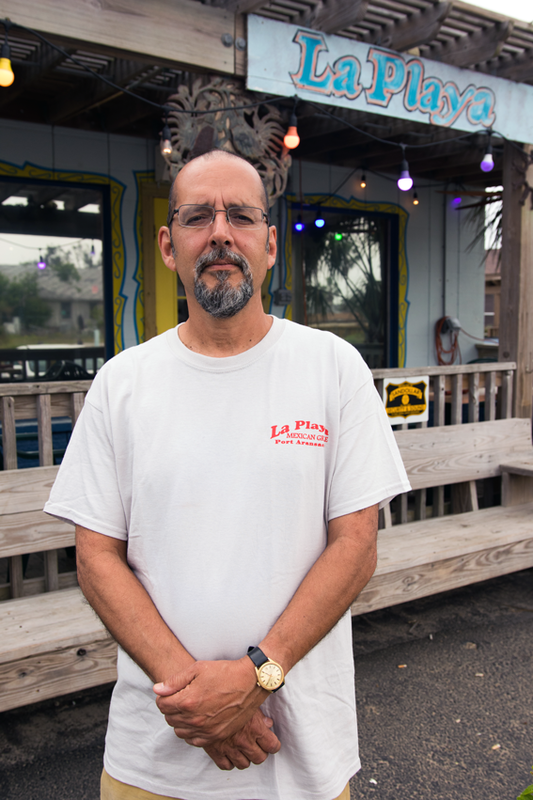 Over its 16-year history, La Playa has become a Port Aransas favorite of locals and visitors alike, an informal yet important institution. “We have people from all over the country that come here,” said Villasana. 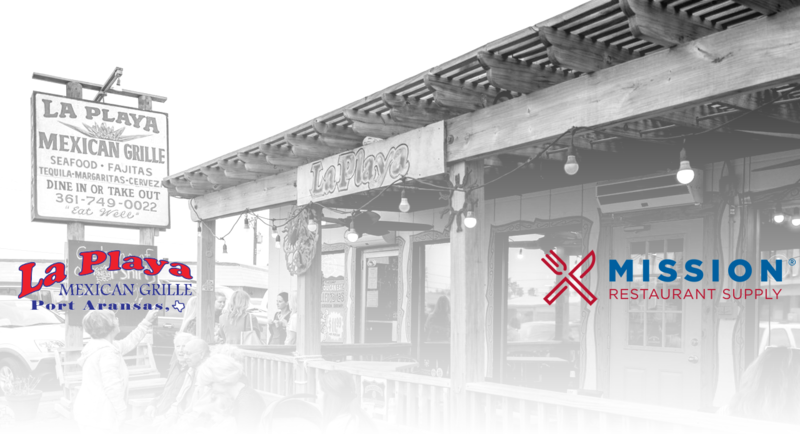 Loyalty is a big part of the La Playa experience and people come back for the restaurant’s distinctive take on coastal Tex-Mex cuisine. The team makes the magic happen in the back of the house and behind the bar with pure talent, fresh ingredients, and a well-curated mix of food service supplies. 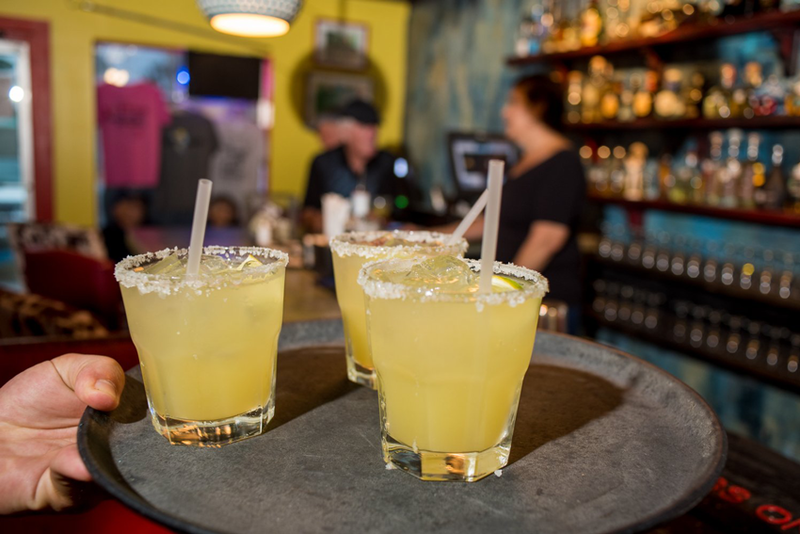 Margaritas are a hit on Fridays… or any other day when paired with fajitas! “Mission has supplied us with all of our equipment,” he said adding, “They’ve helped us find a lot of specialty items that I couldn’t find.” Be it heavy-duty commercial grills for fajita preparation or specialty margarita shakers, the La Playa family is well equipped for success in the years to come. Today, nearly one year after Hurricane Harvey, La Playa serves as a symbol of Port Aransas’ re-birth. As the town continues to repair and rebuild, Villasana’s restaurant reminds us that with hardship comes strength and that food, family, and togetherness are the greatest gifts of all. 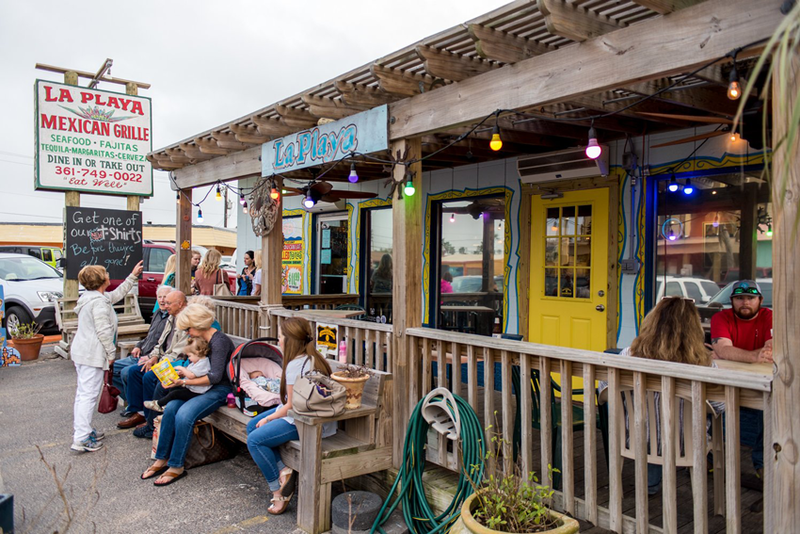 Bring the whole family to a staple of Port A and enjoy some delicious Tex-Mex cuisine.